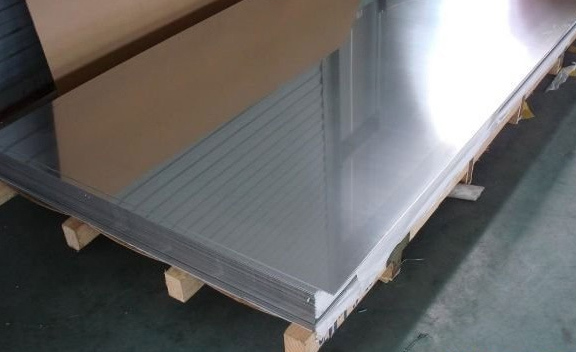 Nimonic 263 Chequered Plates Supplier, 263 Nimonic Hot rolled Sheets, B463 Cold Rolled Strips Exporter, Nimonic 263 Coils Dealer. Marc Steel is a known distributor and trader of Nimonic 263 Plates,, which is a nickel-chromium precipitation hardenable alloy. Nimonic UNS N07263 Plates is an age-hardenable nickel-cobalt chromium-molybdenum alloy designed specifically to combine good aged strength properties with excellent fabrication characteristics in the annealed condition. 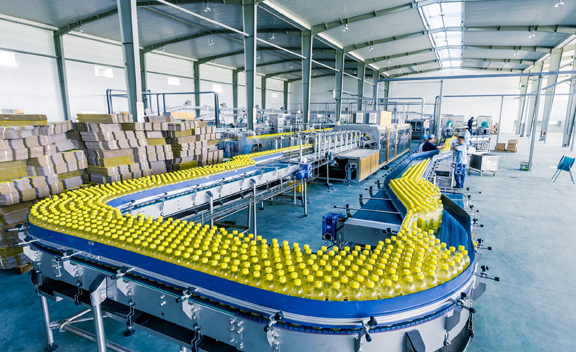 Nimonic Din 2.4650 Plates also has good forming and weldability. In the annealed condition, this alloy has excellent ductility and may be formed by cold working. Alloy C263 Plates is easier to form or weld than other materials such as Waspaloy or Rene 41 and exhibits excellent intermediate temperature ductility. 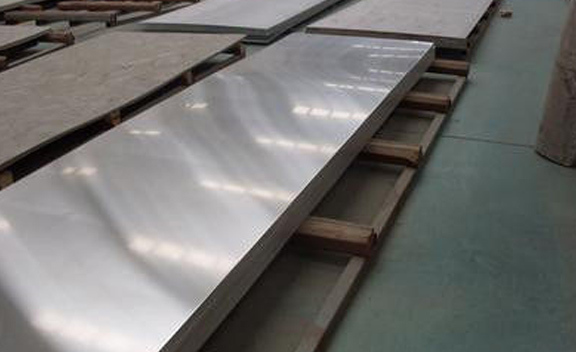 Alloy 263 Sheets has high strength and corrosion resistance along with good formability and high-temperature ductility in welded structures. UNS N07263 NIMONIC SHEETS, HOT ROLLED NIMONIC 263 PLATE EXPORTER, NIMONIC 263 ASME SB 463 STRIPS STOCKHOLDER, HIGH QUALITY NIMONIC 263 PLATE STOCKIST, NIMONIC 263 CHEQUERED PLATE EXPORTER IN INDIA. 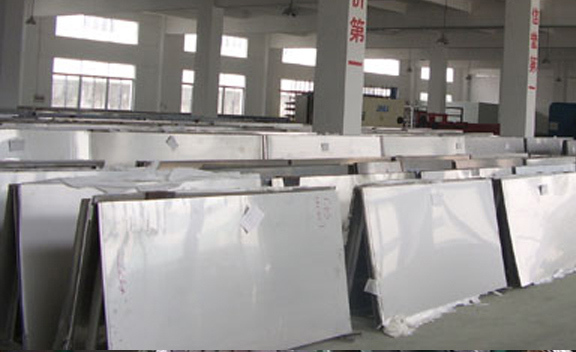 DIN 2.4650 NIMONIC STRUCTURAL STEEL PLATE, NIMONIC 263 PLATE SUPPLIERS, NIMONIC 263 COILS DEALER, 263 NIMONIC HOT ROLLED SHEETS DISTRIBUTORS, ASTM B463 NIMONIC 263 COLD ROLLED STRIPS MANUFACTURER & SUPPLIERS. Colbat 263 Plates exhibits excellent high-temperature strength up to 816 Degree C (1500 Degree F) and excellent oxidation resistance up to 982 Degree C (1800 Degree F). Nimonic 263 Coils is a wrought Ni-based super alloy, which has found applications in gas turbines because of its attractive creep strength and good oxidation resistance. 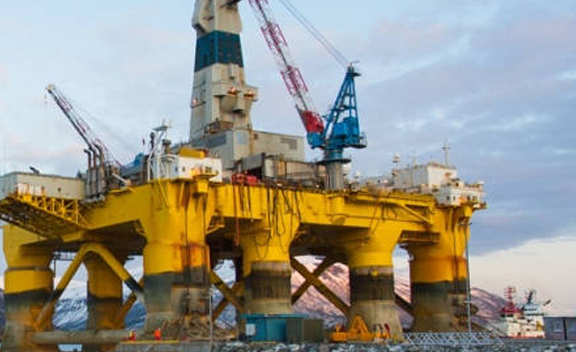 Nimonic 263 Sheets is especially suitable for sheet applications. 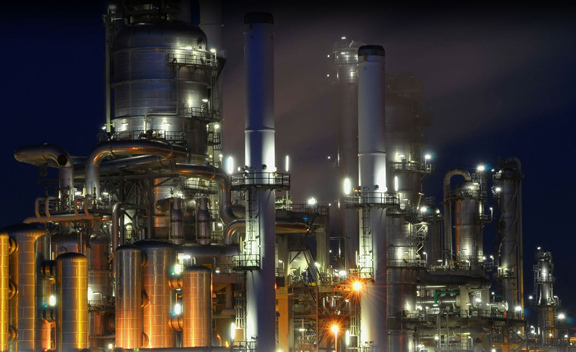 It is used in gas turbines for rings, casings, and various sheet fabrications. Alloy 263 Plates exhibits excellent intermediate temperature tensile ductility, and is not normally subject to strain age cracking problems common for other gamma prime strengthened alloys. Traditional machining methods that are used for iron-based alloys can be used for AMS 5872 Nimonic Alloy 263 Sheets. It has high strength as age-hardened. Buy Nimonic Alloy 263 Plates at reasonable price from us. Lithuania, Spain, New Zealand, Kenya, Morocco, Afghanistan, United Arab Emirates, Greece, Ghana, Namibia, South Korea, Singapore, Sweden, Gambia, Bangladesh, Bhutan, Trinidad & Tobago,Tunisia, Gabon, Yemen, Kuwait, Poland, Azerbaijan, Argentina, Sri Lanka, Libya, Tibet, Oman, Venezuela, Mongolia, Ireland, Czech Republic, Switzerland, Bahrain, Peru, Qatar, Italy, Pakistan, Iran, Canada, Ecuador, Austria, Hungary, Angola, Malaysia, Kazakhstan, Serbia, Lebanon, Mexico, Mexico, Australia, Slovakia, Denmark, Belarus, India, United Kingdom, Philippines, United States, Thailand, Croatia, Costa Rica, Germany, Norway, Vietnam, Iran, Egypt, Nepal, Finland, Portugal, Iraq, Bolivia, Romania, Poland, Turkey, Bulgaria, Colombia, Nigeria, Saudi Arabia, Algeria, Russia, Taiwan, Macau, Chile, Puerto Rico, Hong Kong, Estonia, Ukraine, Belgium, Indonesia, Nigeria, Netherlands, France, Israel, China, Japan, Chile, Zimbabwe, South Africa, Brazil, Jordan. Pune, Melbourne, Baroda, Calgary, Coimbatore, Visakhapatnam, Mumbai, Jaipur, Tehran, Gimhae-si, Dubai, Hyderabad, Caracas, Muscat, Doha, Secunderabad, Colombo, Algiers, Lahore, Ho Chi Minh City, Kuala Lumpur, Abu Dhabi, Santiago, Houston, Bengaluru, Atyrau, Istanbul, Dammam, Ulsan, Haryana, Perth, Bangkok, Hong Kong, Manama, Madrid, Lagos, Ranchi, Faridabad, Los Angeles, Hanoi, New York, La Victoria, Jakarta, Rio de Janeiro, Nashik, Sydney, Mexico City, Riyadh, Montreal, Kanpur, Chiyoda, Petaling Jaya, Surat, Sharjah, Milan, Port-of-Spain, Chandigarh, Jeddah, New Delhi, Toronto, Al Jubail, Indore, London, Gurgaon, Thane, Al Khobar, Busan, Ankara, Cairo, Ernakulam, Courbevoie, Kolkata, Brisbane, Karachi, Kuwait City, Ahvaz, Howrah, Chennai, Singapore, Granada, Vadodara, Jamshedpur, Rajkot, Navi Mumbai, Ludhiana, Vung Tau, Nagpur, Pimpri-Chinchwad, Seoul, Noida, Moscow, Edmonton, Bhopal, Dallas, Ahmedabad, Aberdeen, Geoje-si, Thiruvananthapuram, Bogota.